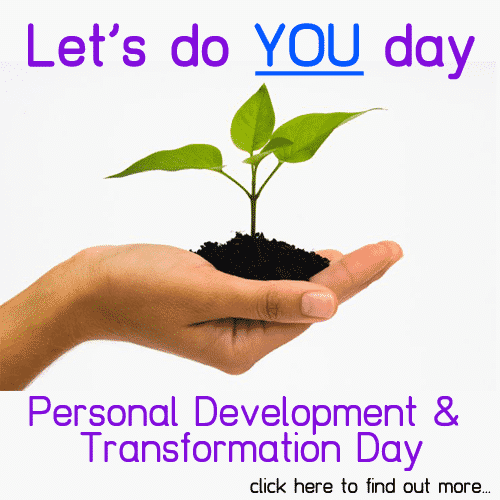 Do you want to change but don’t know how to? Are you aware that you are not living to your full potential? Do you know that you are so much more than the life that you are currently living? 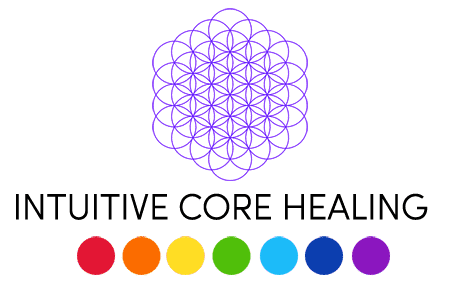 Why use Intuitive Core Healing? We all know that we carry around emotional baggage with us from past experiences in life’s ups and downs. We also all know that our Health is more important than anything else in life. Without this nothing else is fully possible. Yet most of us limit our growth and development by failing to look after ourselves properly, not just on a physical level but with a healthy ‘state of being’ emotionally, in order to truly achieve balance in mind, body and spirit. We are generally not consciously aware of all of the blocks & beliefs that are holding us back as they are often deeply rooted and hidden in our subconscious. Much like a virus runs in a computer, our negative emotions & beliefs are automatically running within our subconscious, creating glitches & problems in our life. We can’t successfully re-write this programming on an intellectual & conscious level for any length of time, instead what is needed is for the healing to take place on an emotional & energy level. Intuitive Core Healing helps us access our subconscious so that we can truly let go of our baggage once and for all! Intuitive Core Healing is a way to change and let go of anything you feel stuck in. Intuitive Core Healing is a way of changing all the areas in your life that aren’t working. 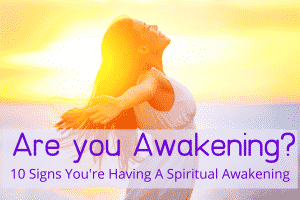 These changes takes place on an energetic level…because everything is energy! You can change the bits of you and your life that aren’t working, that you don’t like and that you’ve tried so many different ways to change already. 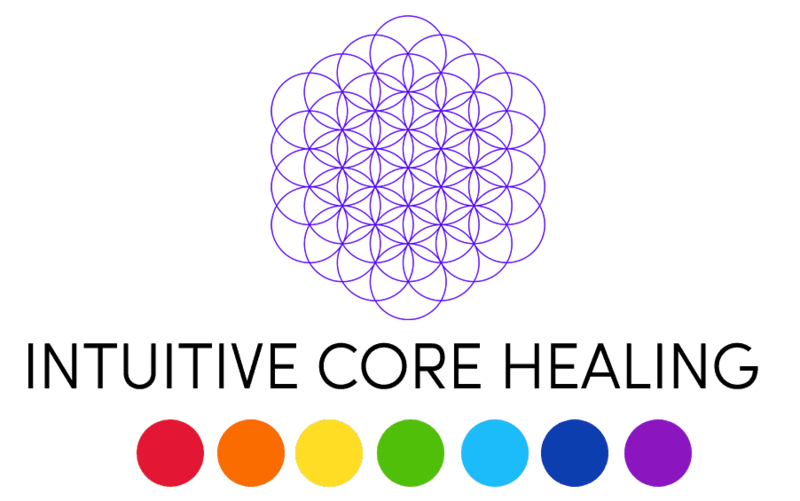 Intuitive Core Healing can help you overcome any block or limiting belief/feeling that is in the way of you living the life that you truly desire. Emotional baggage or clutter whether recent or built up over several years, needs to be cleared so that we can continue to live a full, happy and balanced life. Our current experiences and behaviour can be constrained by negative past experiences, which influence our current thoughts and feelings and can actually distort our ability to unleash our full potential in the present. It is a fast-track way to change any area of your life, whether that’s physical, emotional or spiritual. It is a system for pin-pointing and clearing the blocks, emotions & beliefs that challenge you in life. What are some of the things Intuitive Core Healing can help with? 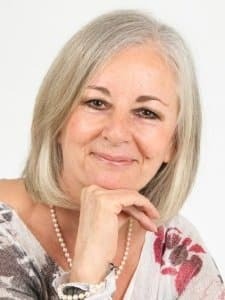 With Natalie’s additional counselling training, genuine intuitive and psychic skills as well as her own life experience, she is in a position of empathy that allows her to understand each client and help them on their journey. Natalie has been a healer for many years and uses a variety of techniques, working with her intuition for the most effective healing session tailored for each person. Often when people are being challenged with serious illnesses or problems in their life, they lose hope and feel helpless. These sessions are being described by her clients as incredibly effective as they feel positive and self empowered again. What would you like Intuitive Core Healing to help with?